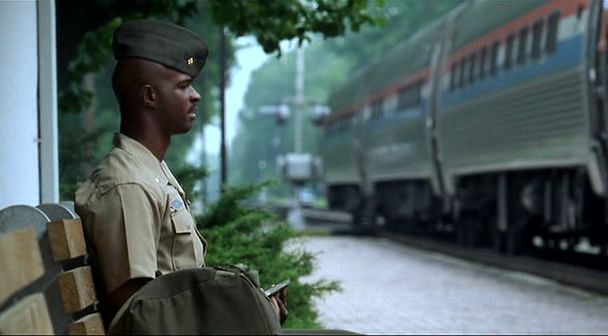 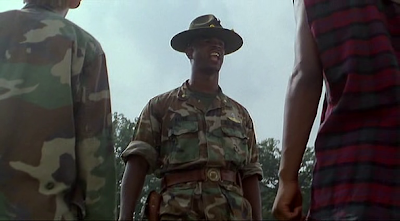 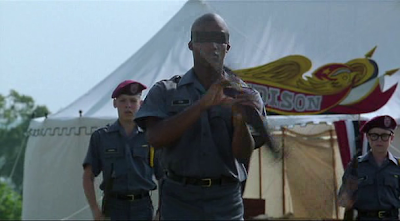 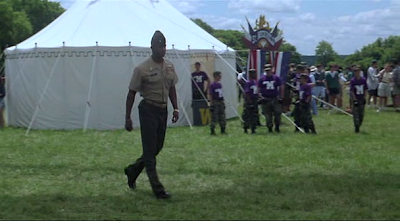 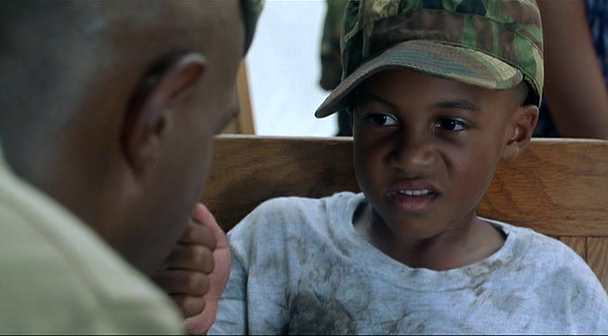 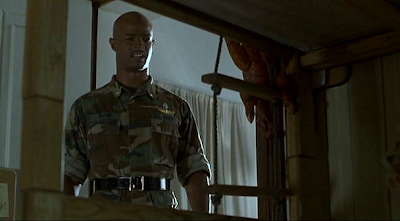 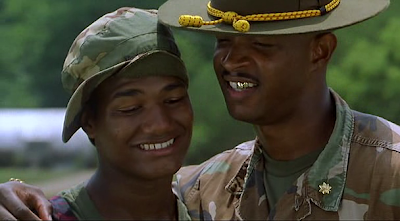 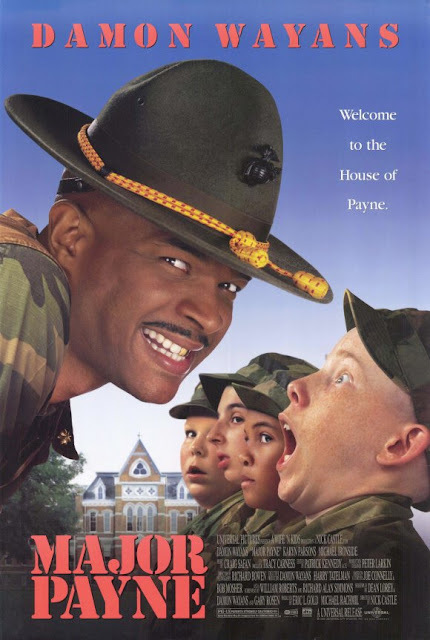 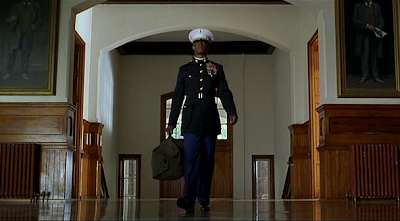 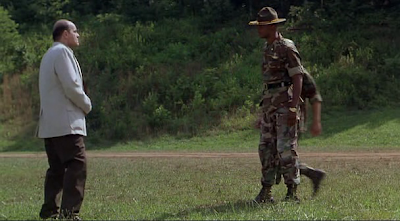 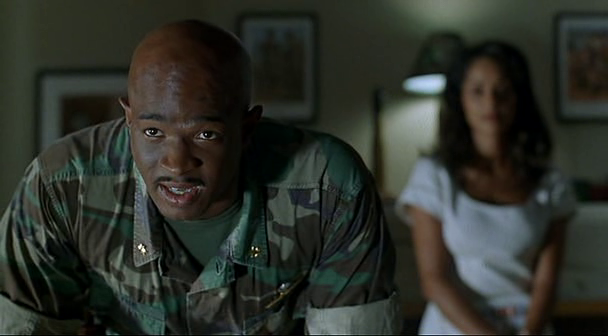 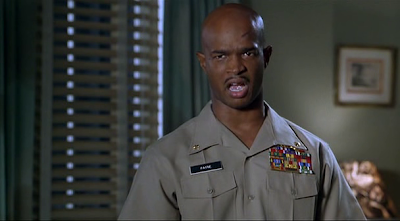 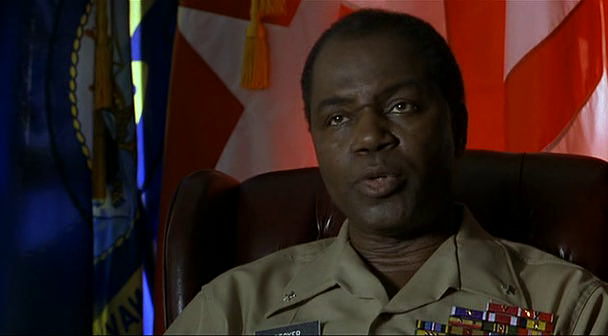 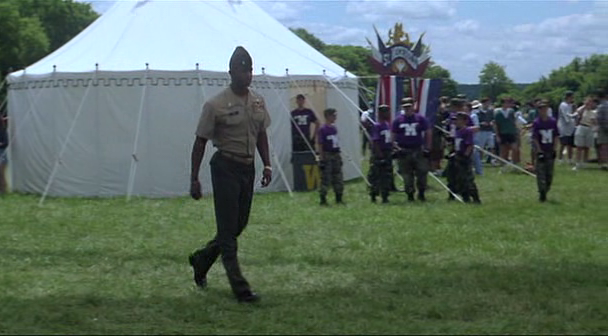 Major Benson Winifred Payne is being discharged from the Marines. 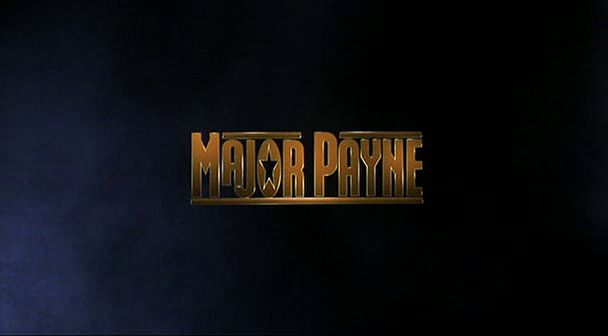 Payne is a killin' machine, but the wars of the world are no longer fought on the battlefield. A career Marine, he has no idea what to do as a civilian, so his commander finds him a job - commanding officer of a local school's JROTC program, a bunch or ragtag losers with no hope. 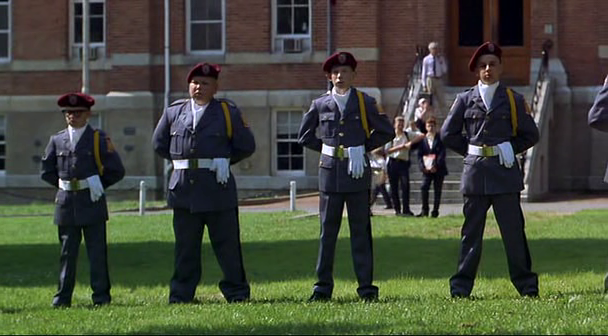 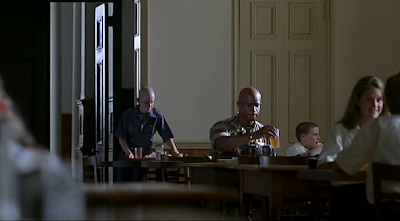 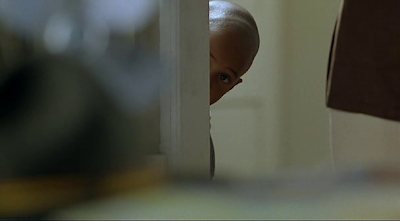 Using such teaching tools as live grenades and real bullets, Payne starts to instill the corp with some hope. 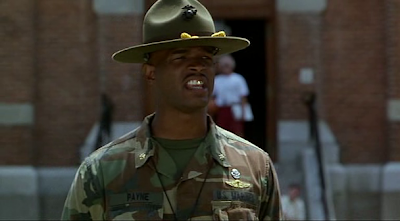 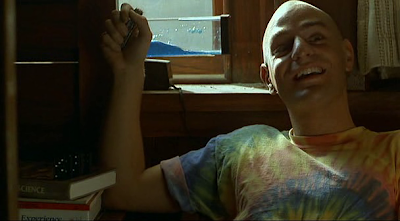 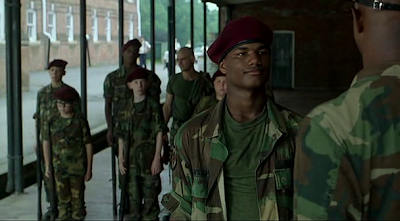 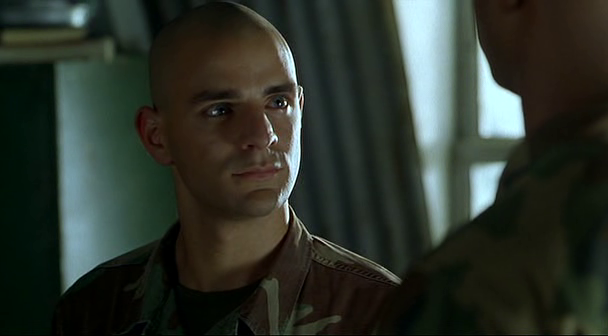 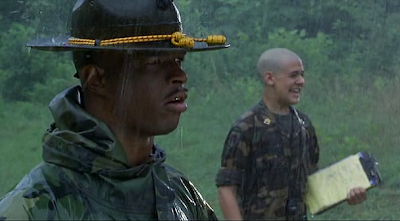 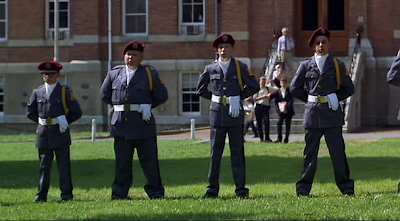 But when Payne is recalled to fight in Bosnia, will he leave the corp who has just started the believe in him, or will he find out that killin' ain't much of a livin'?